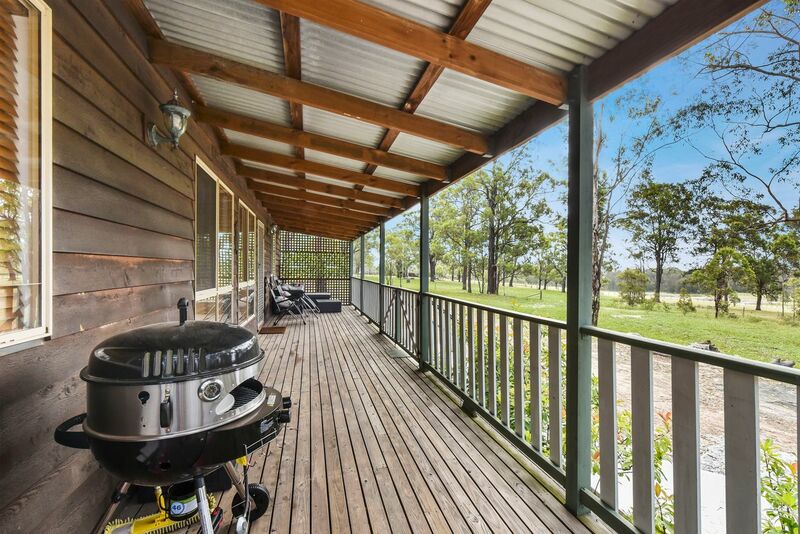 Kangaroo Cottage Country Escape, Ellalong, Hunter Valley is an affordable, peaceful paradise which is only a short drive from the main vineyards and all that the Hunter Valley has to offer. Want a change of pace? Kangaroo Cottage is the ideal getaway if you are looking for a quiet place in the country to spend time with family or friends. 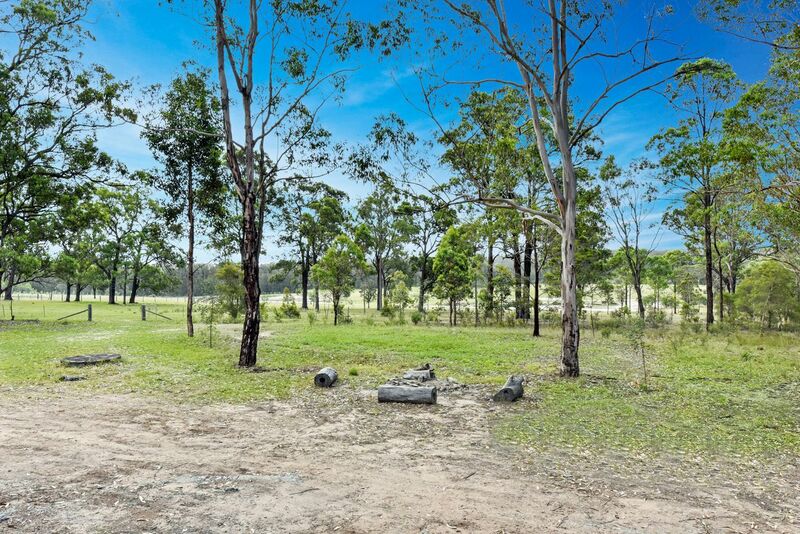 It is an affordable, peaceful paradise in a stunning location and only a short drive to all that the Hunter Valley has to offer. 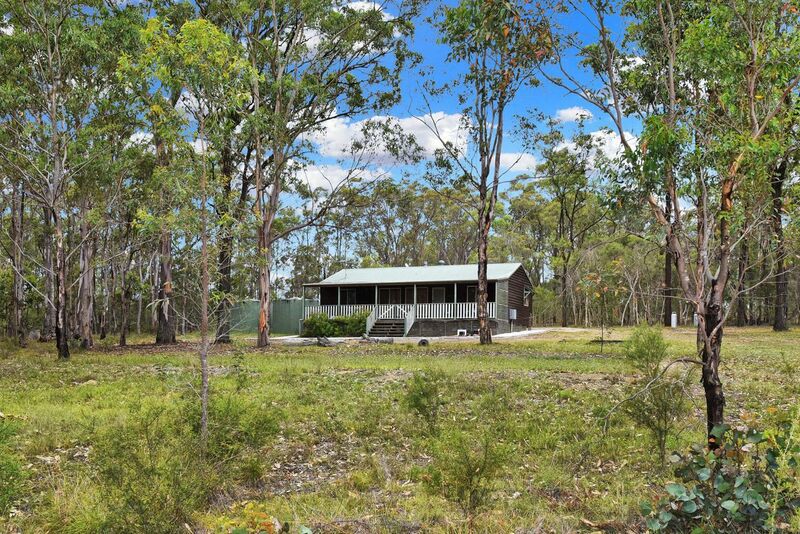 Set on 90 acres of beautiful bushland, Kangaroo Cottage is marvellous in summer and is a brilliant spot for a winter weekend where you can be cosy by the warmth of a wood fire. Verandas provide an excellent place to light up the barbecue. 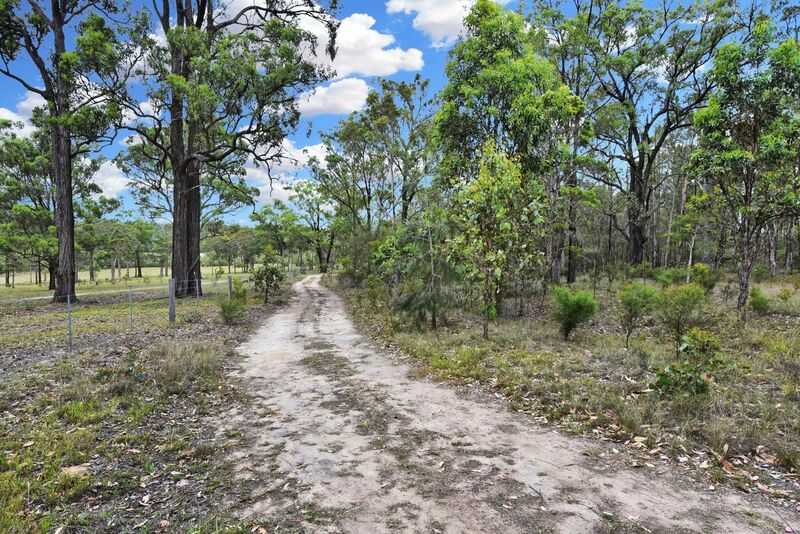 Here you can enjoy a long afternoon of well-spent, country house time as kookaburras laugh up in the trees and you sit back. See kangaroos at dawn and dusk and enjoy the wild birds, including king parrots, galahs and kookaburras. Lucky guests can watch the wedge-tailed eagles spiraling above the picturesque paddocks and over the tree covered hills. 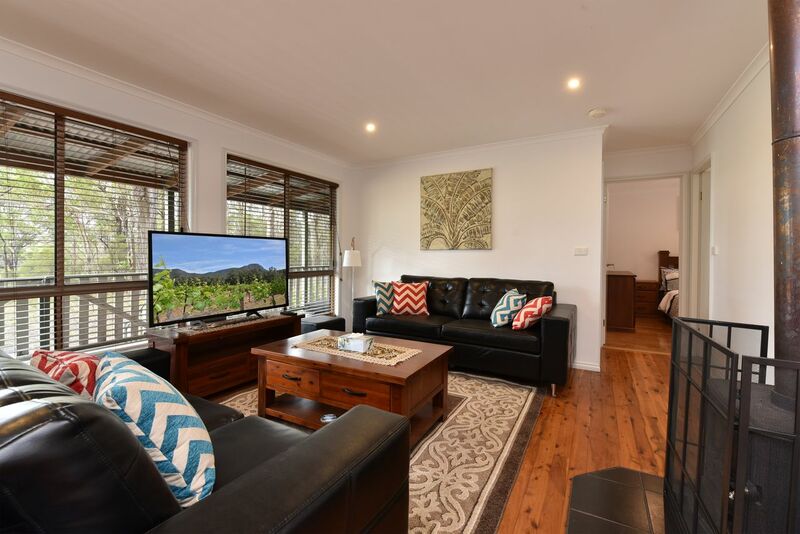 For a memorable experience of country life at its best, to attend the concerts in the vineyards, enjoy the wineries, ballooning, the fine restaurants and everything else the Hunter has to offer, Kangaroo Cottage is the place to stay. All this and only 50 minutes from Newcastle and 90 minutes from Sydney. Facilities: Kangaroo Cottage is a self-contained house with three bedrooms and an open plan lounge, dining, kitchen area which can comfortably accommodate up to 9 guests. There are 2 queen-sized double beds, and a bunk room equipped with tri-bunk and single plus a pull out trundle. The kitchen is fully equipped and tea and coffee, linen and towels are provided for your stay. A shuttle bus for concerts picks up from nearby. For a group larger than 9, this wonderful property has additional accommodation for 8 in the neighbouring Wallaby Cottage. Bring your pets - Kangaroo Cottage is pet friendly. This is a 3 bedroom home offering bedding up to 9 guests. Beautiful setting, sweet cottage well set up. Clean and wonderful deck.